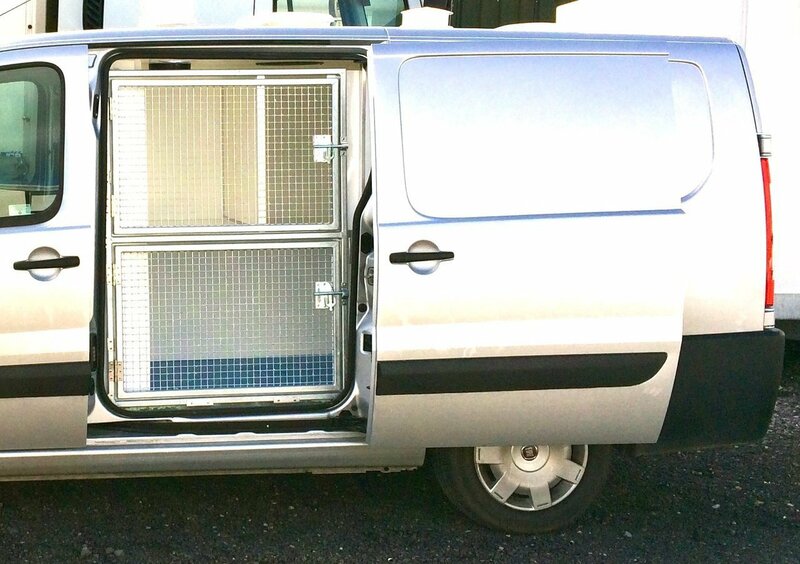 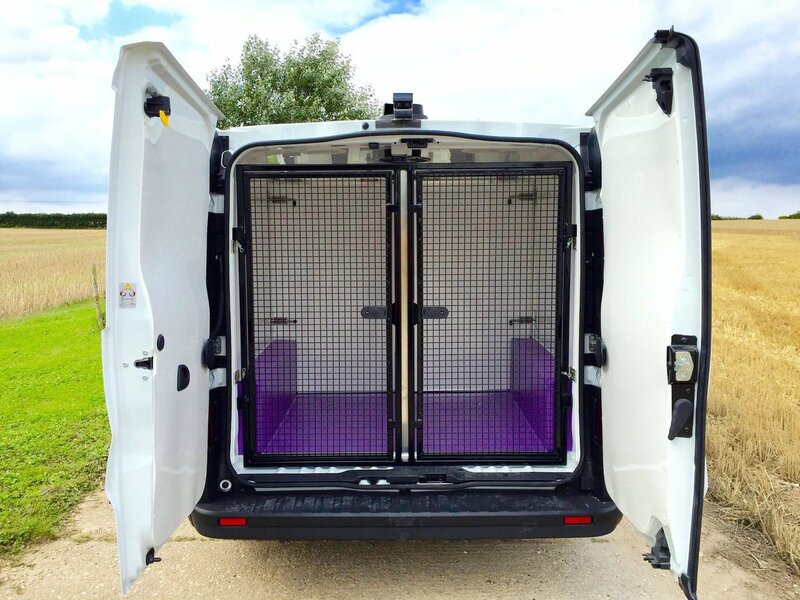 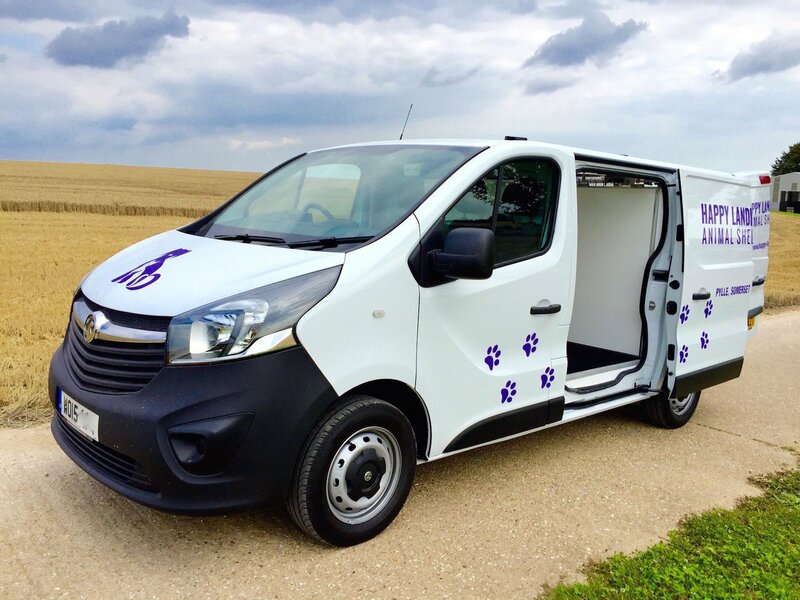 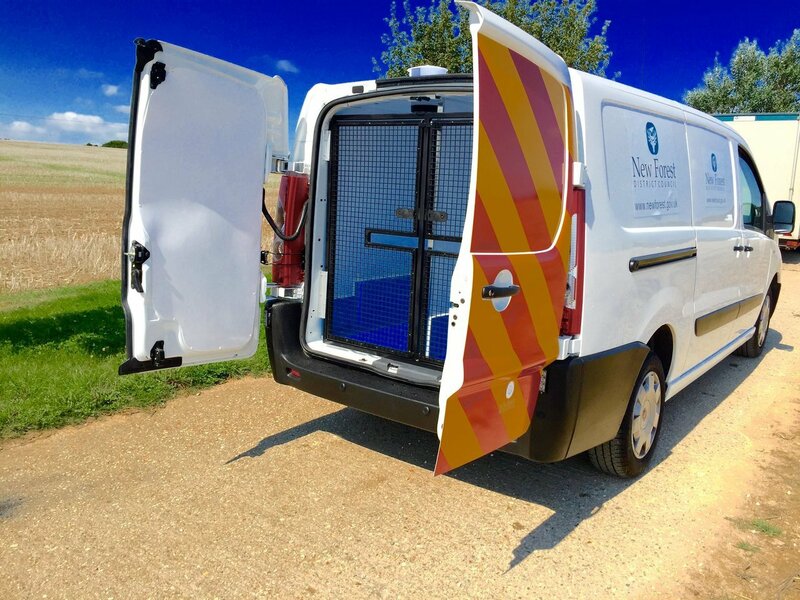 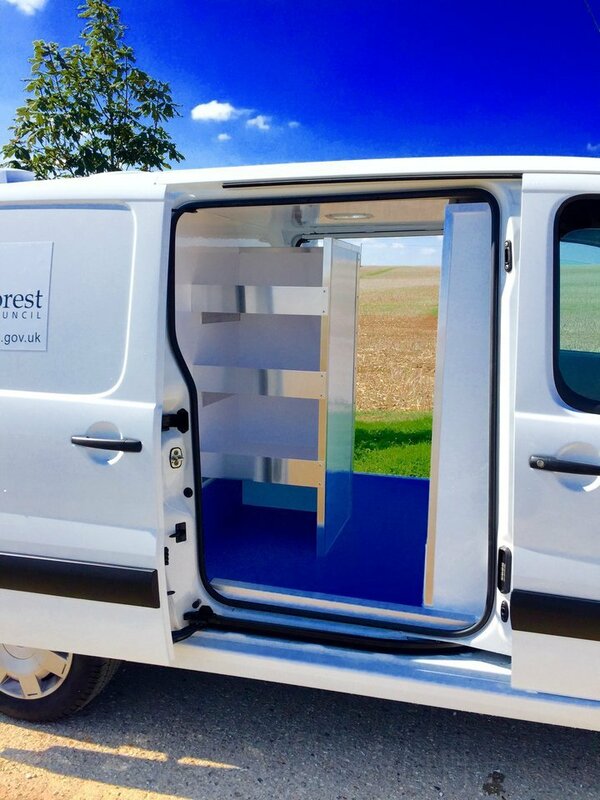 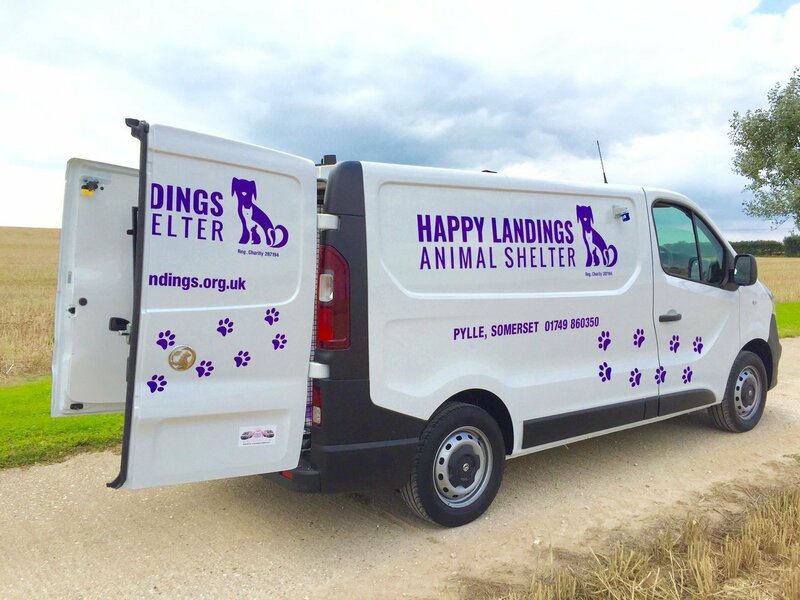 Now more than ever, as the weather is getting hotter, more and more pets suffer whilst being transported, when instead they could lay back in one of our luxurious purpose built and air-conditioned conversions. 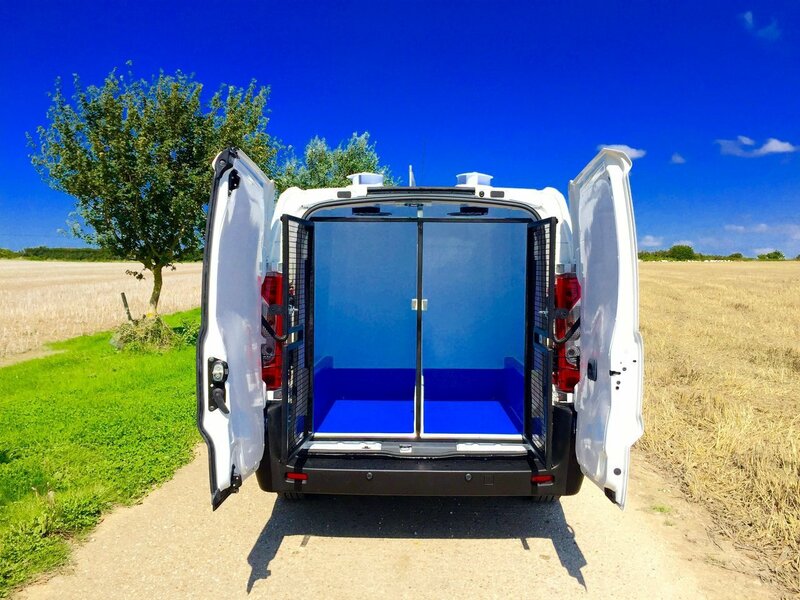 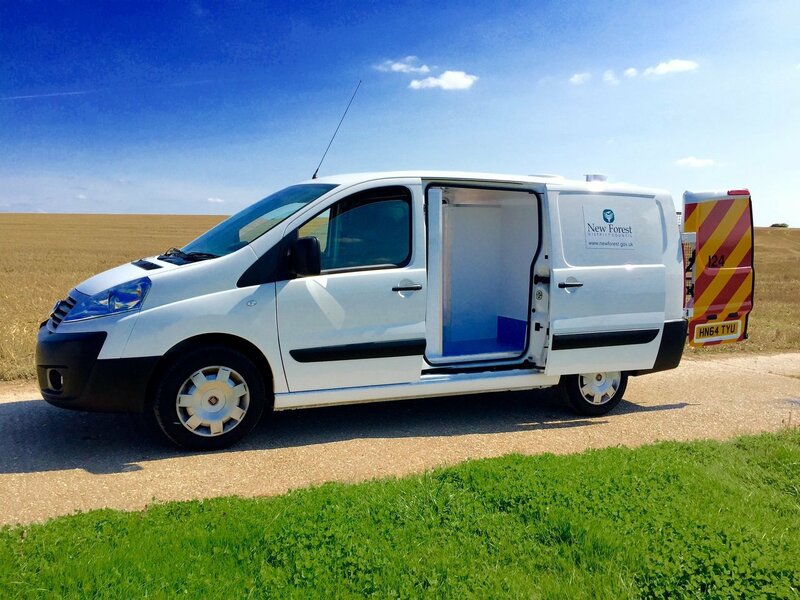 We can also provide heated quality van conversions for the winter months. 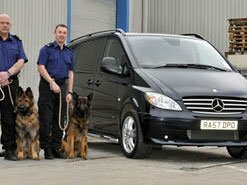 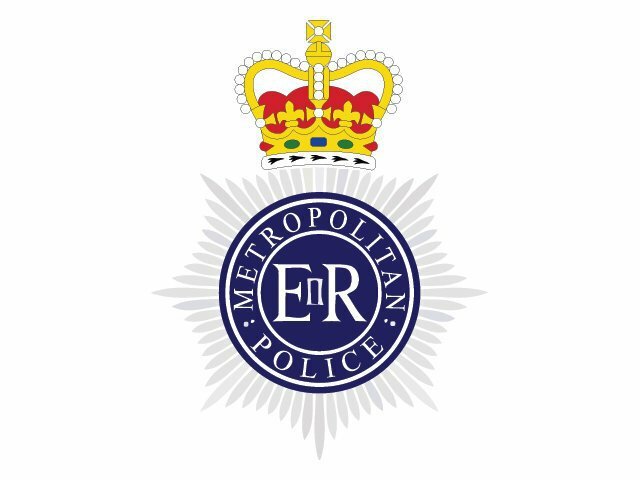 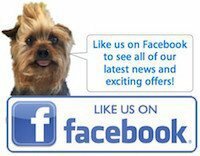 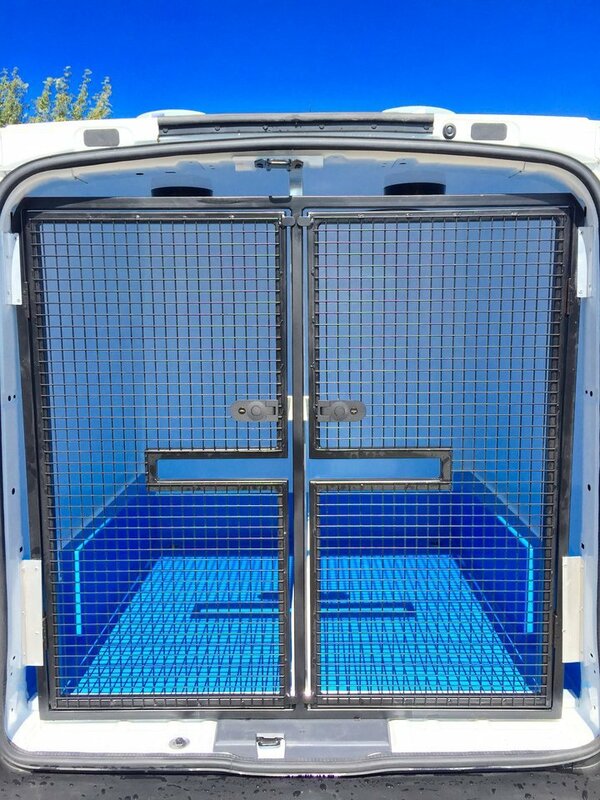 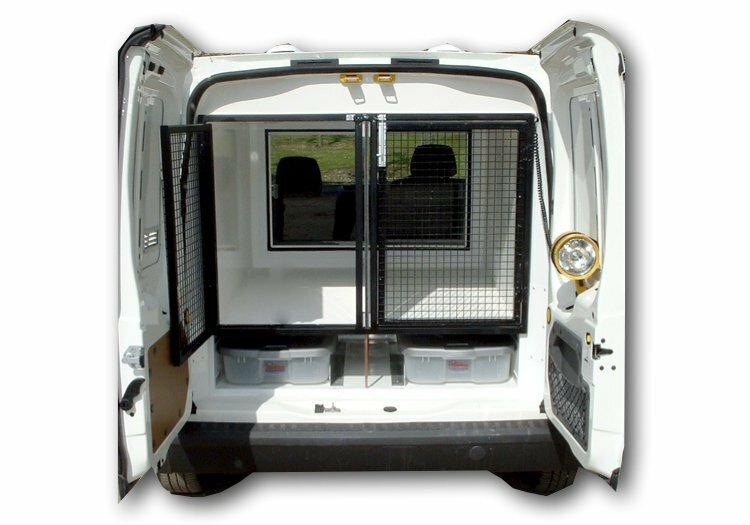 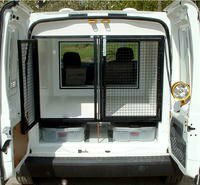 Customers such as the M.O.D and Police through to top dog and cat breeders and Gun dog enthusiasts choose our conversions because the safety and long lasting quality is exceptional, and the comfort and safety of their animals is guaranteed. 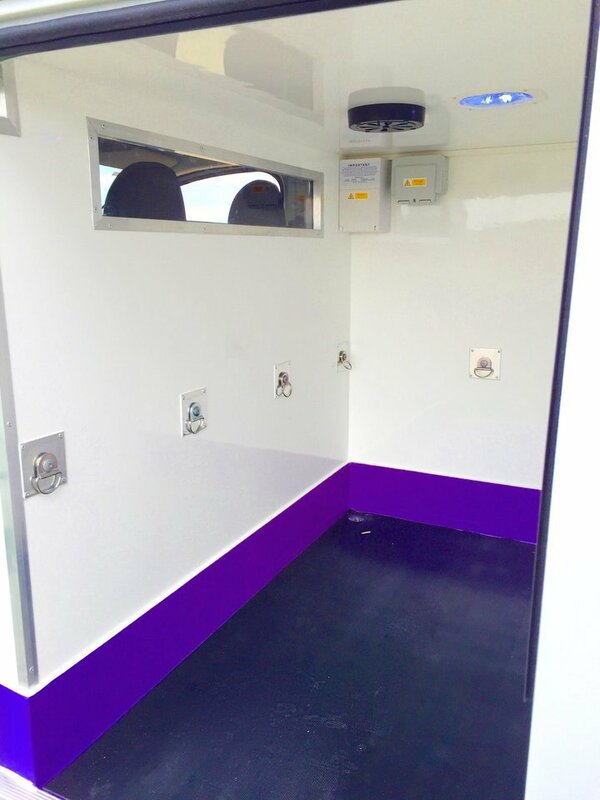 Utilsing our Revolutionary Insulated lining, we are able to create a completely thermo regulated environment with unrivalled levels of comfort for your passengers. 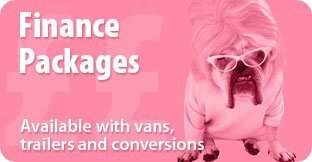 Each conversion is created to your bespoke requirements with an endless list of optional extras. 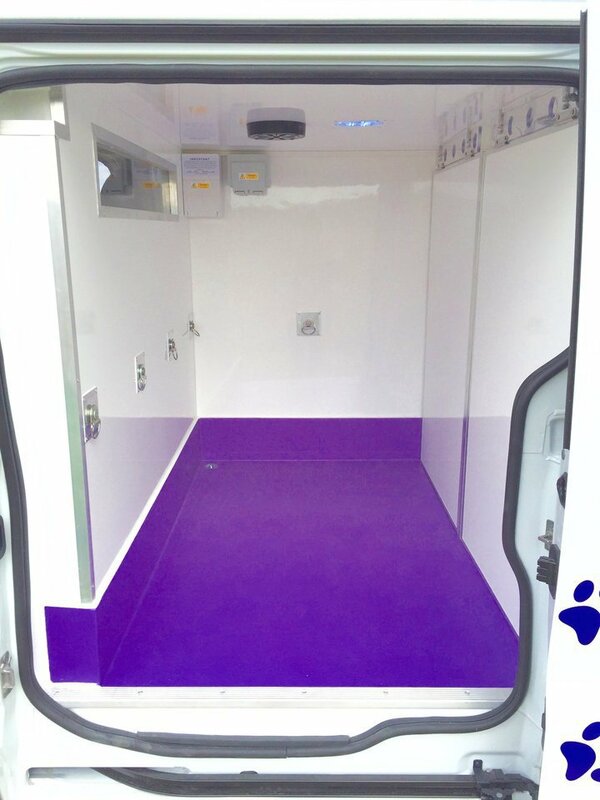 Motorised and air powered vents are utilised to create maximum air flow levels, and our wipe clean, hygienic & seam free linings are incredibly easy to keep clean with a drain in every compartment for full interior wash down. 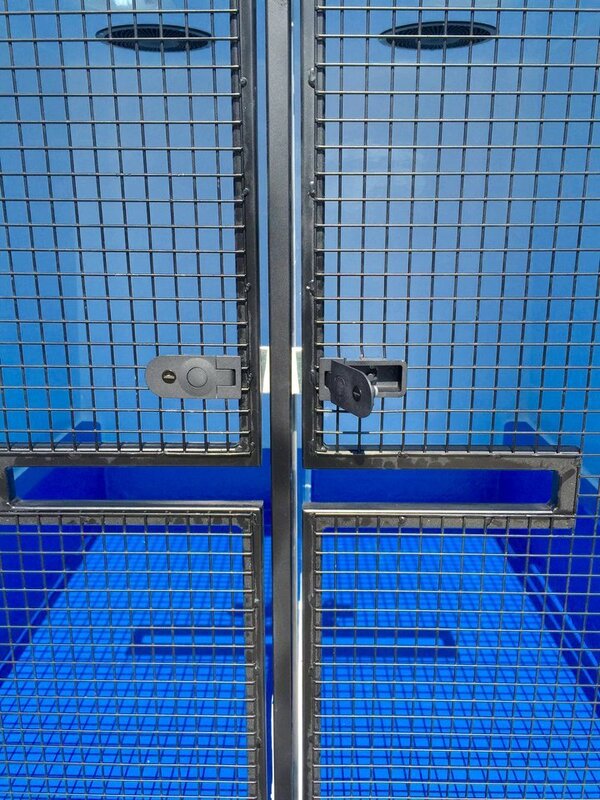 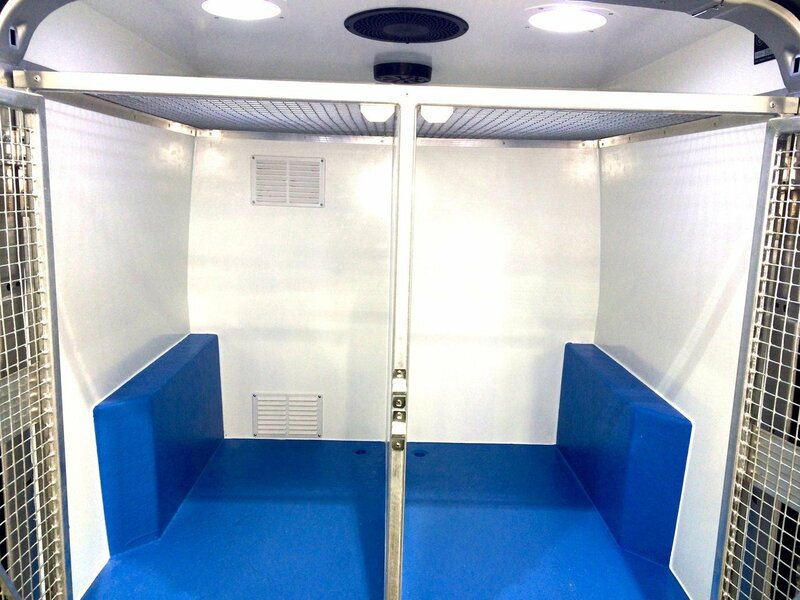 Our floor and over cage storage areas are ideal for leads and clothing and are all made to your specified sizes. 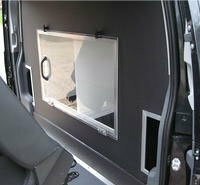 Front escape hatches can easily be added to the conversion as well as rear cameras to keep an eye on your passengers. 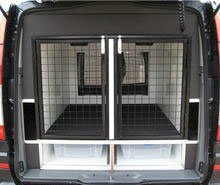 Our products natural sound minimising ability reduces stress from transport noise and from other animals travelling next to eachother. 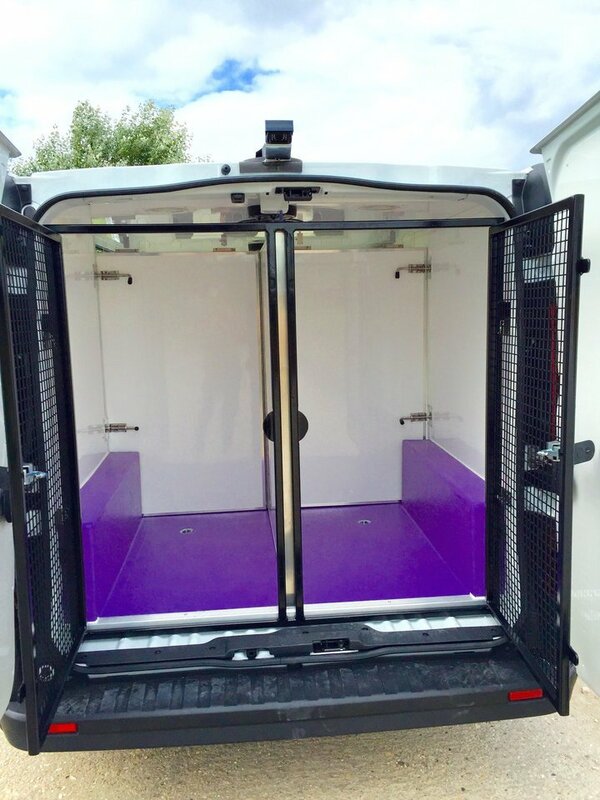 Each conversion includes an incredible 10 Year Warranty and are available in a huge range of colours and specifications. 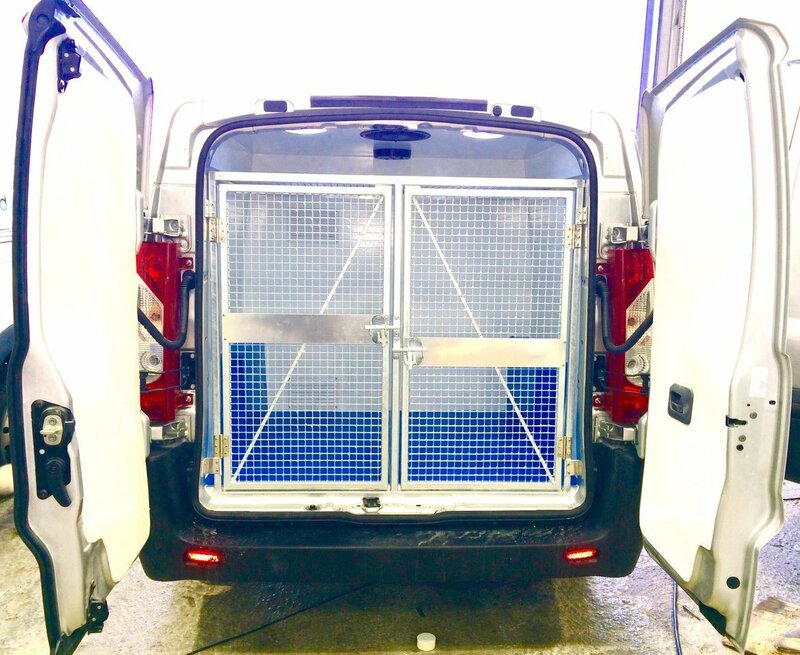 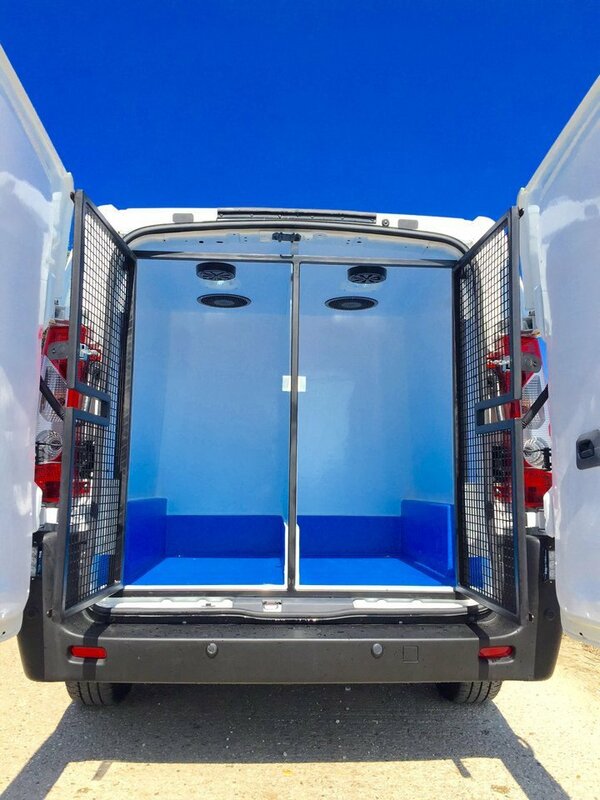 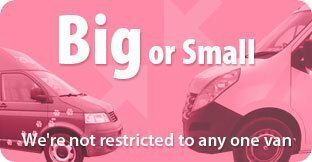 If you like what you see with our specialist vehicle conversions, call us today on 01258 837779, or email us at hello@wetpetsconversions.co.uk. 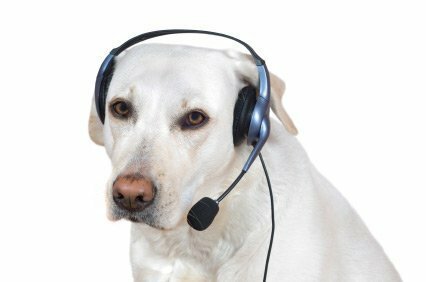 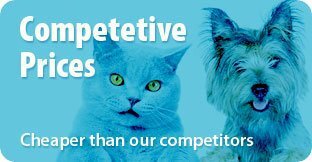 Contact Wet Pets Conversions today or alternatively simply fill in the form below and press submit and we will get back to you shortly regarding your enquiry.